I don’t know whether it’s the sharp peaks towering up to the sky or the glacial valleys that rapidly descend below, the bright blue spray of the waterfalls or the lakes at altitude with actual icebergs in, but Glacier National Park in northwestern Montana completely captured my heart. It’s not the most famous US National Park – or even the most famous in the west – with hikers generally visiting Yosemite and Yellowstone first. 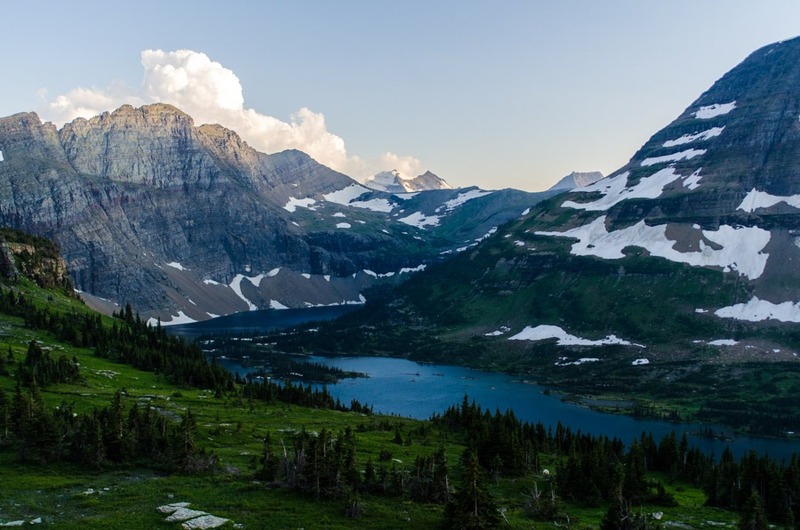 But one thing’s to be sure, Glacier National Park in wows visitors time and time again and makes everyone who visits question ‘and why haven’t I heard more about this place’? It’s was once known as “The Switzerland of America” because of its vast glaciers and outstanding mountains, and it certainly reminisces a rustic alpine scene. But it’s not all faux-ski slopes; there’s hidden waterfalls, jaw-dropping aerial views and lakes so dazzlingly blue they look like a photograph with the saturation turned right up. 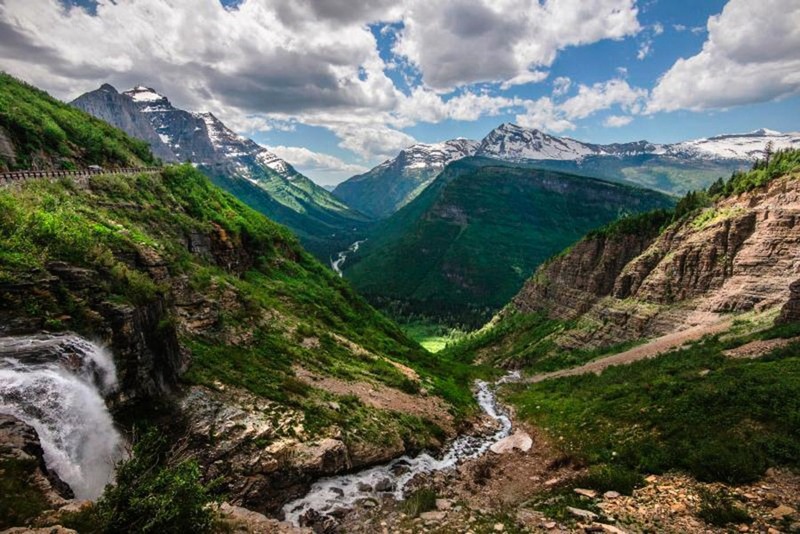 Yes, this is all real – and it’s Glacier National Park. The Park is a fine example of geology that defined the continent; the mountains and gorges have been demarcated by glaciers over the last ice age, leaving behind picturesque mountainous features; which hikers have the fortune to admire at any time of year. One of the park’s easiest and most popular hikes, Trail of the Cedars is just 0.7 miles long and is wheelchair accessible. A great deal of the hike is on boardwalk, where the extreme heights of the cedar trees can be admired. Some of the trees are over 500 years old and they all tower straight up into the sky. The best part of the trail is the view of Avalanche Gorge; where there’s tremendous vistas over the gushing waters of the falls. Not far from Trail of the Cedars is the 4.5 mile Avalanche Lake trail. This track traverses through intricate and scenic forests with beautiful trees and flora, arriving at the gorgeous alpine lake that is the trail’s namesake. The moderately easy hike to Redrock Falls encompasses the gorgeous Fishercap Lake, Redrock Lake and offers impressive landscapes of the huge Mount Grinnel and Swiftcurrent Glacier before finally arriving at the almighty Redrock Falls. The rapids are gorgeous and powerful, and are widely regarded as some of the park’s most spectacular. This 9.7 mile hike explores mountainous landscapes and winding paths through forests to reach the unique Iceberg Lake. Because of the lake’s position underneath steep cliffs, it receives little light and warmth, meaning that icebergs accumulate during the winter months and sometimes never melt. It’s an interesting place to visit during summer; when the temperature at lower altitudes reaches up to 30 degrees here the icebergs remain! The impossibly blue Cracker Lake is marveled at by most tourists to the park. The hike to reach it is 13.5 miles long, but not too strenuous and it takes hikers right to the azure waters of the lake itself. The hike is considered ‘backcountry’ and bear sightings are not uncommon; but usual precautions keep hikers safe. The waters of Cracker Lake are not to be missed; and explorers can even camp overnight at the lake to be there for sunrise. Highline Loop is one of the most spectacular things to do in Glacier National Park, and is a must for hiking enthusiasts. The track traces the Continental Divide and thus graces hikers with astoundingly stunning natural views. 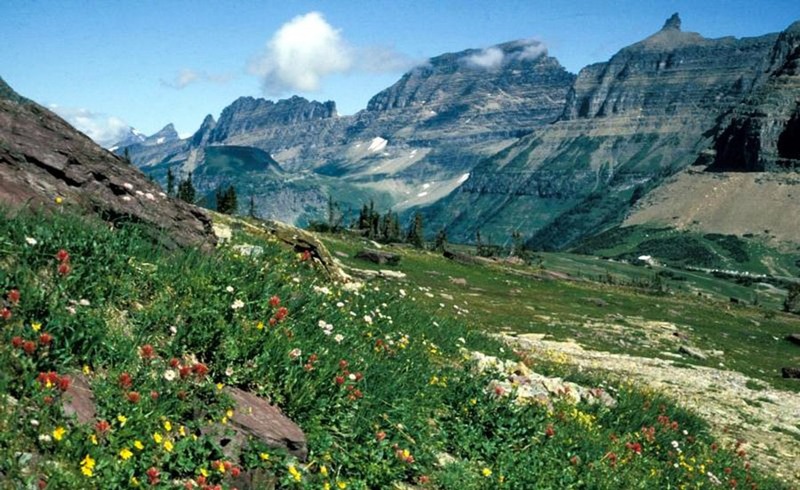 It’s the bucket list hike for Montana for sure! This beautiful place can either be explored by car or by taking a Western Alpine tour to the peak. It’s the most popular spot of the park and it takes drivers or passengers to the top of the Great Dividing Range. It offers some of the most spectacular scenery. Those traveling up the road can stand on Logan Pass right at the top of the divide, and enjoy the birds-eye view spread out beneath them. While fairly expensive (about $40), the tours are a great way to learn about the history of the area and see some of the very best spots. The red buses that traverse the road are the longest continuous running tour in the world, and they are well worth the money and time. Lake McDonald is a fantastic spot to boat or kayak, perfect for a days’ rest and relaxation after lots of hikes! During the warmer months, swimming is possible, although it can be very cold year-round. It’s one of the most popular spots in the park. It’s incredibly photogenic, and is a great spot to watch sunrise over. There’s a range of accommodation options, including camping and lodges. If you want the true outdoors experience, camping will enable you to relish in the very best spots that the region has to offer. There are 13 campsites within the park, with a range of services. The cheapest are around $6 per night, with the most expensive being about $15. 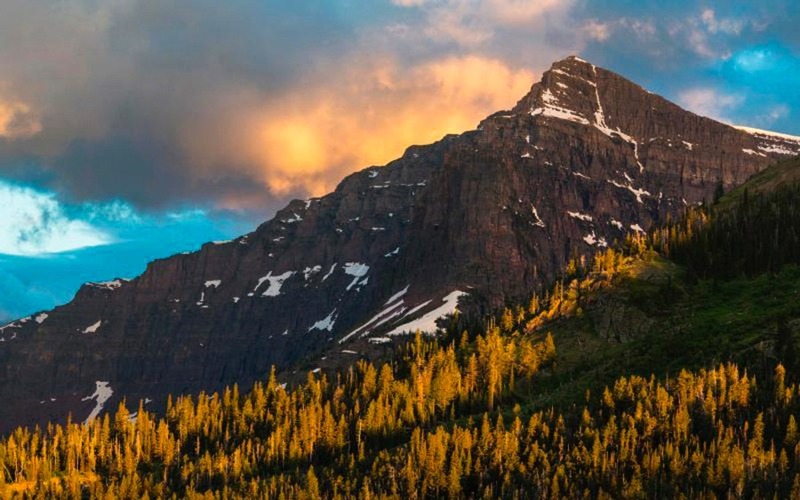 For an authentic wilderness adventure, backcountry camping in Glacier National Park is a great option. It is only permitted at designated sites and costs $4 per person per night (or $50 for a whole year). The group leader will also need to be briefed on safety procedures. Most of the lodges on site are authentic and rustic, and boarders can wave goodbye to some modern conveniences as they enjoy life within nature. Lodge prices start at around $100 per night. 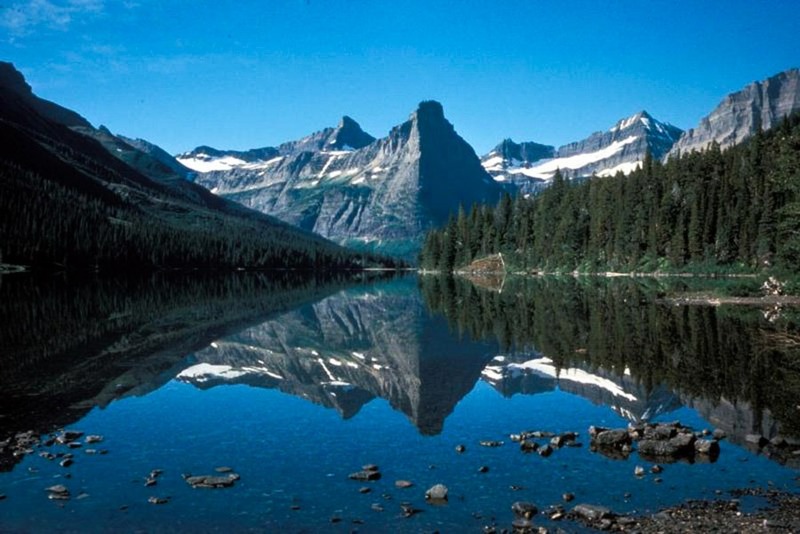 Glacier National Park is home to one of the largest grizzly bear populations in the United States. While attacks are incredibly rare, it’s very important that visitors take the necessary precautions to avoid a bear attack. Make a lot of noise during hikes to ensure that bears are aware of your presence. If one is encountered, turn sideways to make yourself smaller, and slowly back away. Tie any food scraps, cooking instruments, scented toiletries and clothes you used for cooking to a tall tree or bear pole. Carry bear spray and learn how to properly use it. If one acts aggressive towards you, lie down in the foetal position and protect your face and neck. Remember that most bear attacks are false and if you do not act aggressive back, they normally stop and walk away. Other potentially dangerous fauna you may see are the elusive mountain lion – should you see one of these, speak to it in a loud voice and make yourself seem bigger than them. You are also very likely to see mountain goats and moose, amongst other creatures. 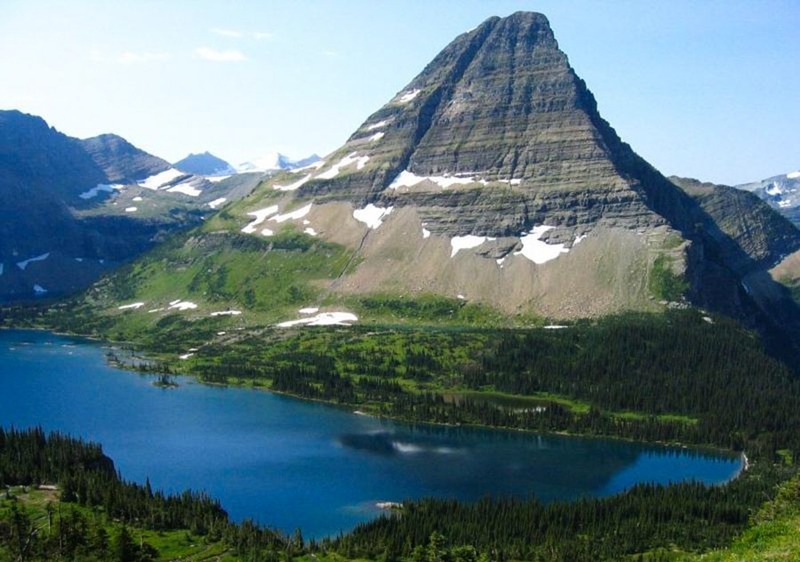 ARE YOU READY TO EXPLORE GLACIER NATIONAL PARK? 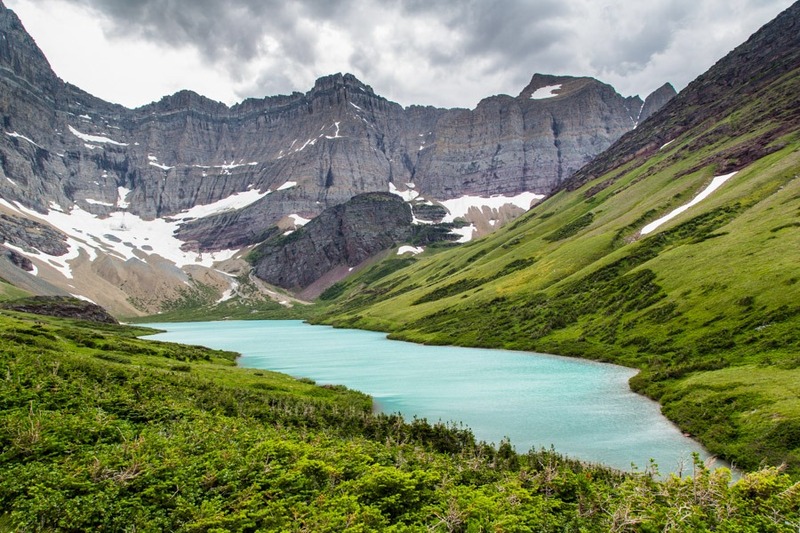 I’m not sure whether it’s because of the epic mountains and valleys, the stunning wildflowers, the variety of animals, the lack of crowds or the welcoming atmosphere of the Montanans but to me, Glacier National Park really is special. 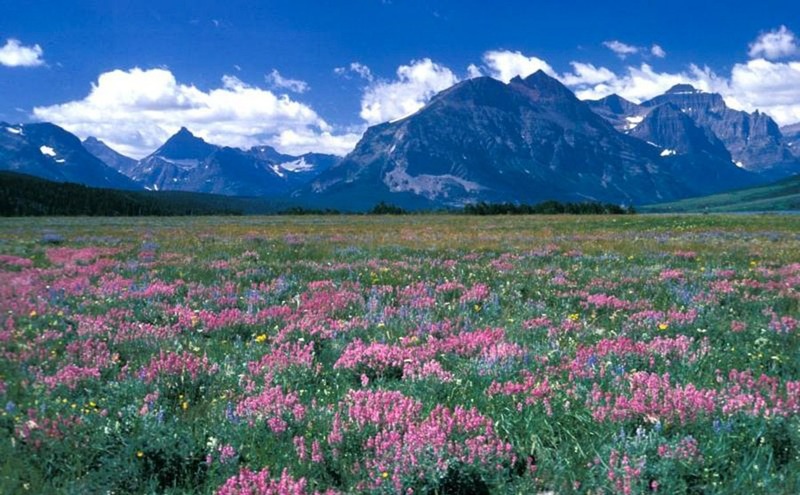 Take a trip to Montana, and you’ll be incredibly grateful you did. 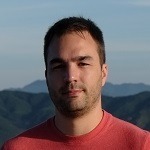 Antoine is a Canadian who currently resides in the Cayman Islands, but spends a great amount of time travelling and exploring the world; with last country count being at 45! His goal is to eventually visit every country and show you overlooked attractions in each location. Check out his blog travelinglife or follow him on Facebook. I haven’t been to Glacier for many years and I had forgotten how jaw droppingly beautiful it is! Thank you for reminding me. I can’t wait until we can get back there with our kids in a couple of years, when they are up for a little more hiking!